3. 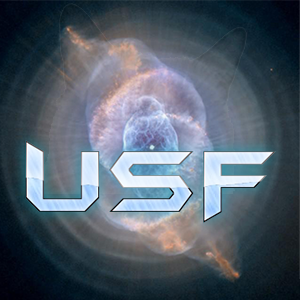 How did you find out about [USF]: By A friend. 6. How experienced are you in Plazma Burst 2? Explain why you feel this way or how this can be proved: Good at sword (if no lags there) . good at playing saw. 13. (This answer should be at least 3 sentences.) Give THREE reasons why we should accept you: 1. Good developer I can help you at developing. It's a decent application. No questions. Voting Phase has been Initiated.